In both the developed and developing world, huge volumes of waste are created daily. When you throw away a coffee cup or dispose of your newspaper, you might not pay much thought to how and when that waste is collected. 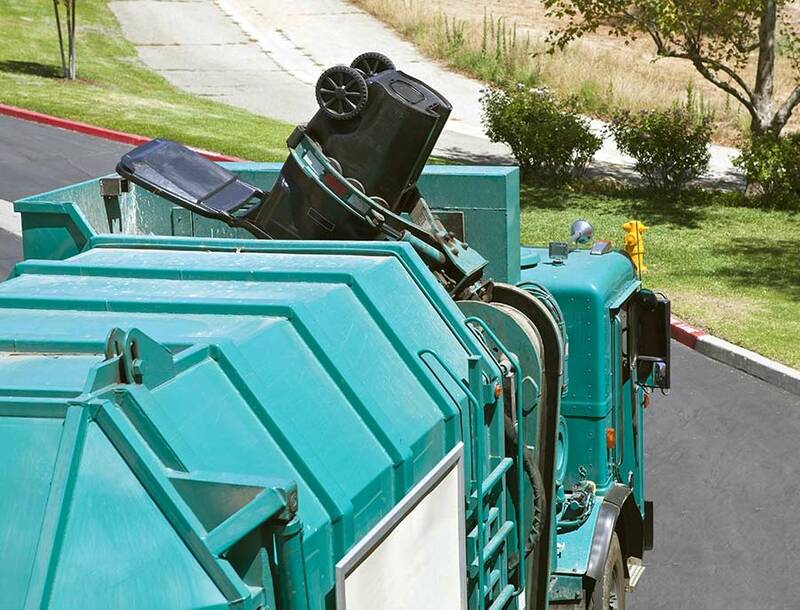 However, it must be collected and managed efficiently and this can be a challenge for municipalities and waste companies throughout the world.